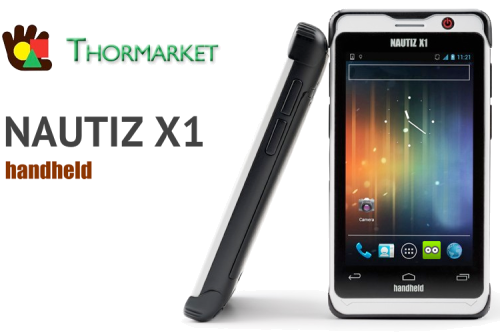 Now, we are pleased to run our RTC Clients* SDK for Android over The Nautiz X1. Currently available for the Viziyoo Video Phone APK. I6NET Solutions and Technologies Limited is an european company specializing in the development of new applications and advanced communication solutions. Its innovative VoiceXML browser and applications technology enables the creation of interactive voice and video IP/3G services to access multi-lingual and dynamic contents.